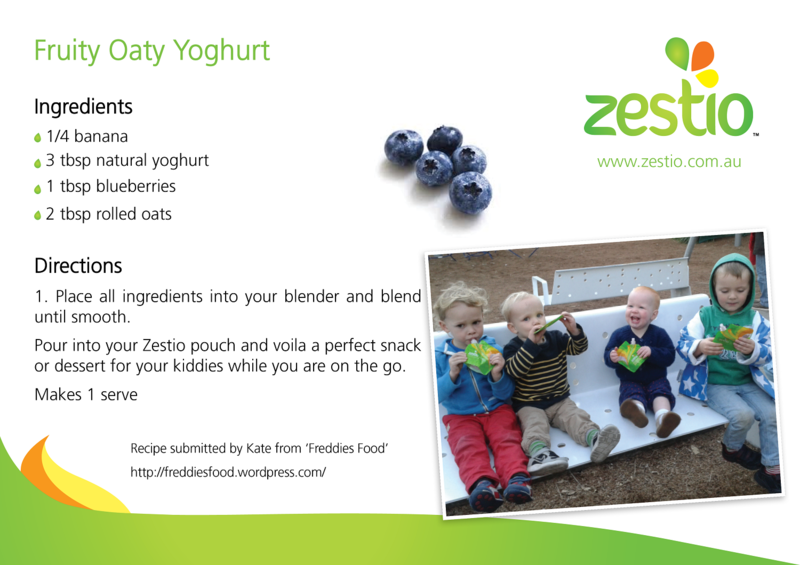 The following Zestio Pouch Review was provided by Kate at Freddies Food, where she regarded it as fantastic! 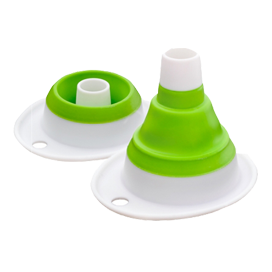 – The pouches are reusable so will help reduce your household waste. 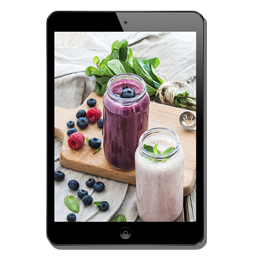 – You won’t need to buy expensive squeezie yoghurts anymore. 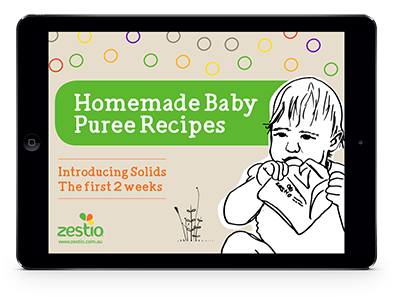 – It makes taking your homemade baby food products out and about easy and mess free. 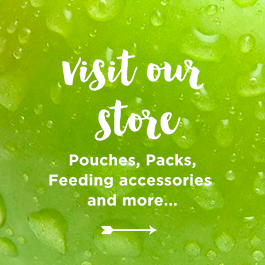 Now don’t think these pouches are just for babies – I’ve been using the ones Krystal sent me in Freddie’s lunchboxes so he can have tasty yoghurt at preschool that is homemade, with no added sugar and zero waste. 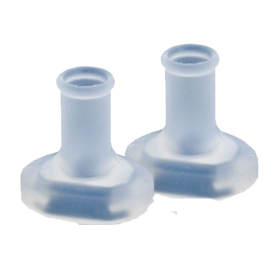 He loves them especially as they look the same as the squeezie yoghurts lots of his mates have in their lunchboxes. 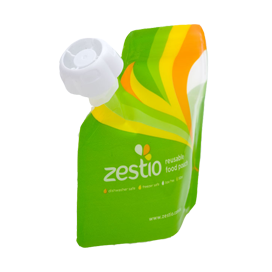 Thanks Kate for the Zestio Pouch Review!